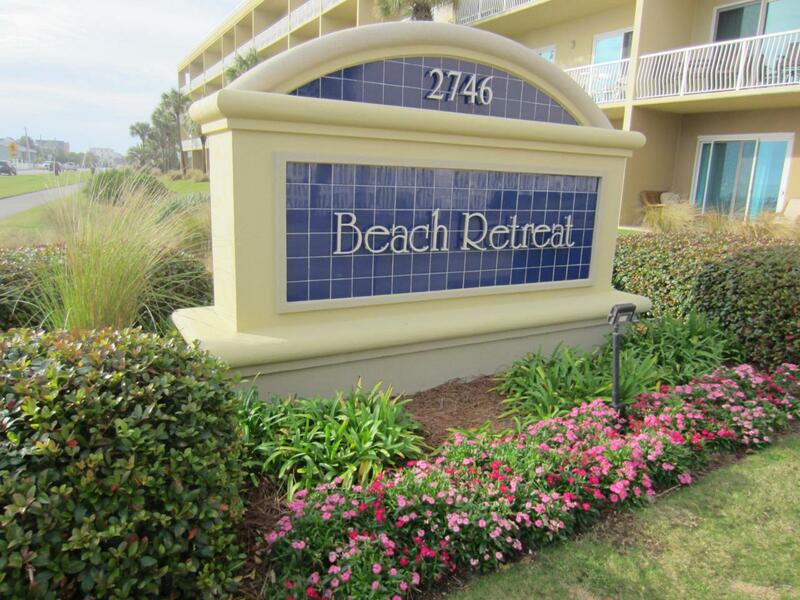 BEACH RETREAT is a 44 unit condo complex with each condo having direct views of the gulf. 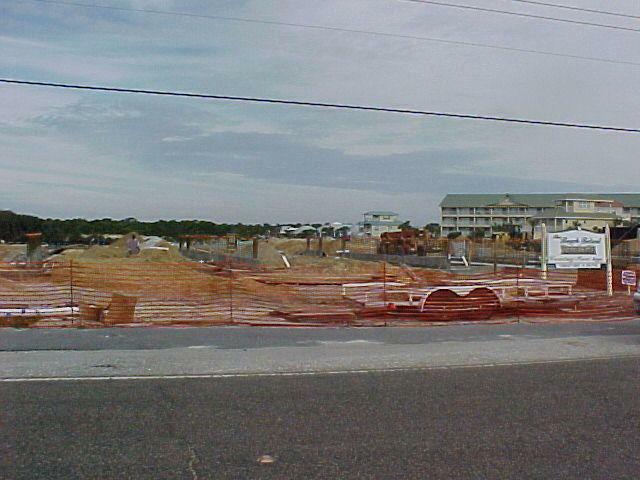 The condos consist of 5 floor plans from 1-3 bedroom floorplans. BR 409 is the top floor with 10 foot ceilings. The structure is solid 8 inch concrete walls, floors, and ceilings. 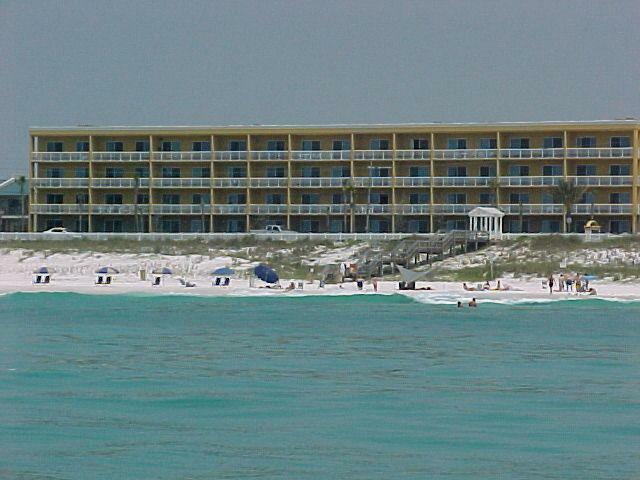 The beach is shared with owners of Beach Retreat, Cottage Retreat, Beach Resort, and Paradise Retreat. 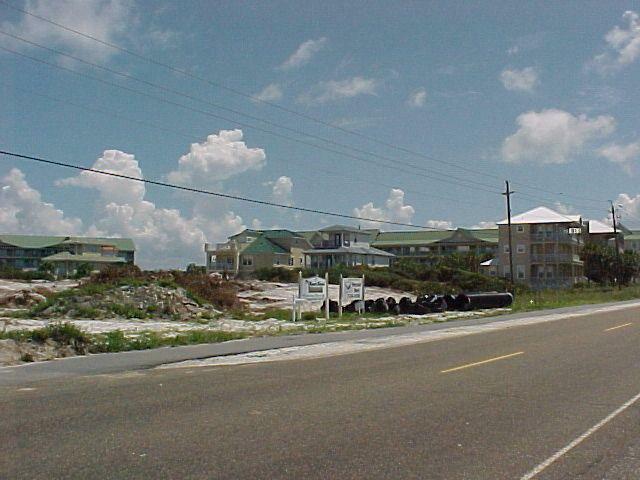 The community pool and clubhouse is shared among Beach and Cottage Retreat owners. Other amenities of the condo is a fence in grilling area with seats, hot tub, fitness room, clubhouse, and gated entrance View photos and documents for more details.